"Our Soldiers Address Labels by Sweet Intentions" product is already in your cart. 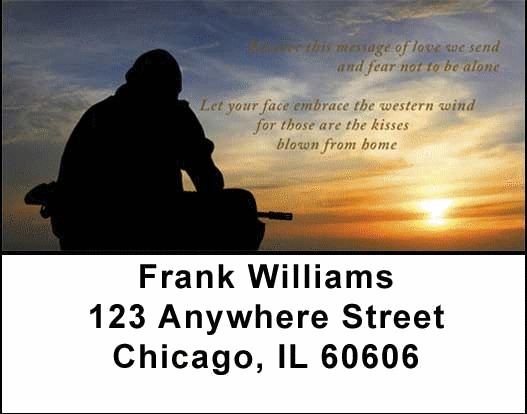 Our Soldiers Address Labels by Sweet Intentions honor all soldiers who fight to protect our country from threats past and present. Bring a little reminder to your life year-round with Our Soldiers Address Labels by Sweet Intentions. Matching checks are also available.